A former refugee, Rebecca is intimately aware of health disparities, as well as social and economic challenges one faces when relocating to a new community. This experience fuels her passion for service to underrepresented populations. 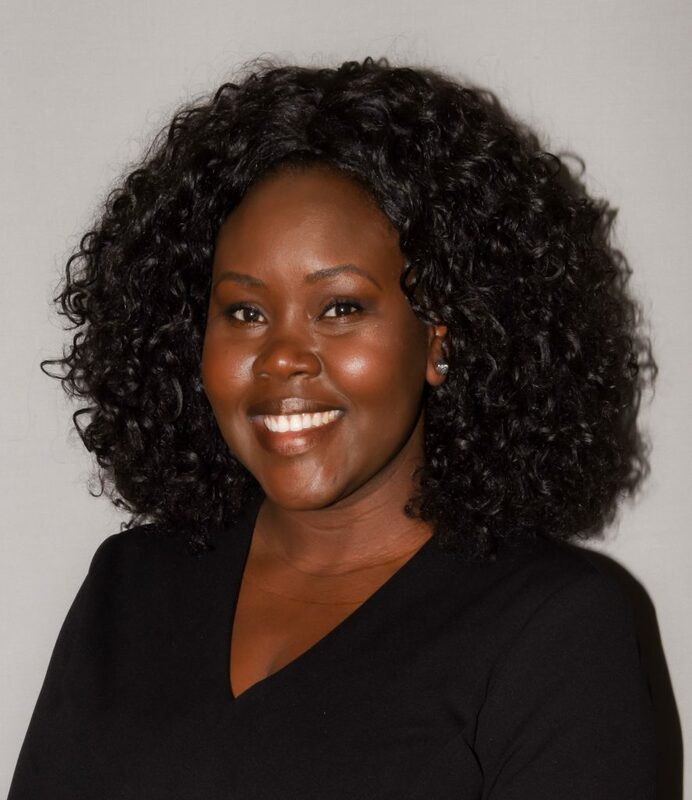 Rebecca is an alumna of San Diego State University, where she earned her bachelor of arts degree in public administration with a minor in Africana studies. From Loma Linda University, she achieved a master’s degree in public health with emphasis in health education. She is a certified health education specialist and holds a certificate of nonprofit management. Rebecca belongs to several professional organizations, including American College of Healthcare Executives and the American Public Health Association ( APHA ). She chairs the San Diego Refugee Forum ( 2017—2019 ) and sits on the Community Advisory Board ( CAB ) of the Altman Clinical and Translational Research Institute ( ACTRI ) at the University of California, San Diego.